Does not matter when you get it, we all love it! This is a gift card holder for a mani/ pedi, which I couldn't resist breaking out the little pinky pearls for some bling! 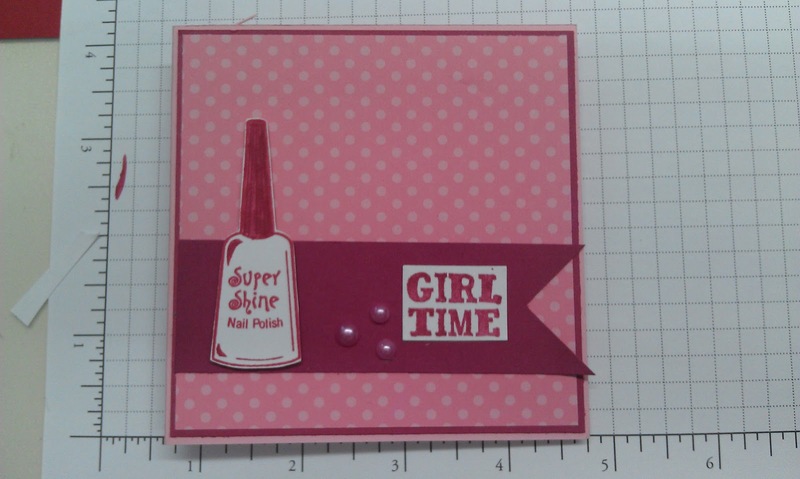 Its about 4 x 4 in size, which I think is a great size because you can have in the smallest of purses and give it away! Obviously the correct gift card is not located inside, it was for props only. Back has some fun on it too! 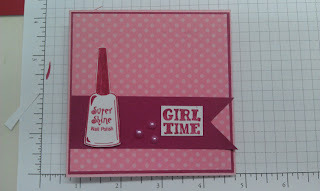 I used the colors from Dynamic Duos & the Sketch from Freshly Made Sketches..
What a cute idea! 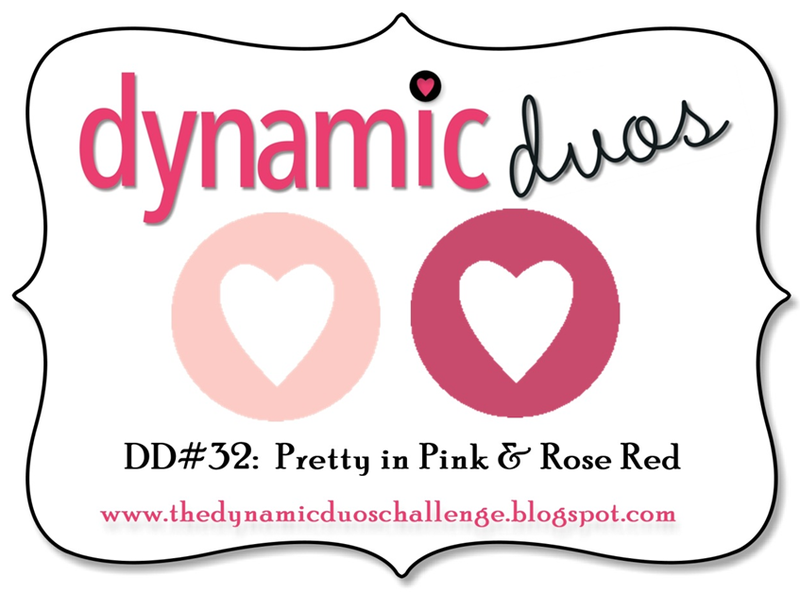 And I love that you decorated the back, too :o) Glad to have you join us at Dynamic Duos this week! Great idea Chera! I love all that pink! 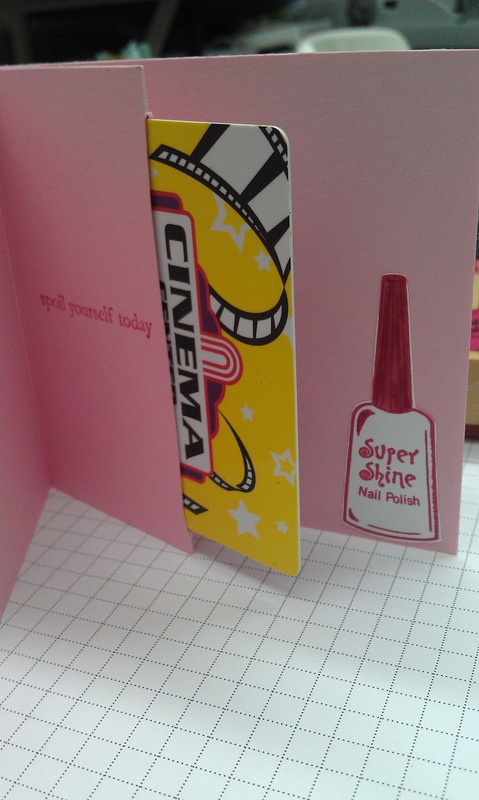 Perfect for a mani/pedi gift card! Even better with the bling! 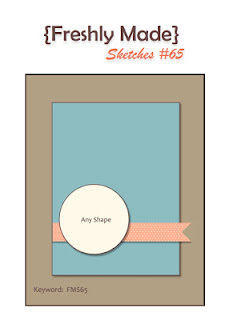 Thanks for joining us this week at Freshly Made Sketches! 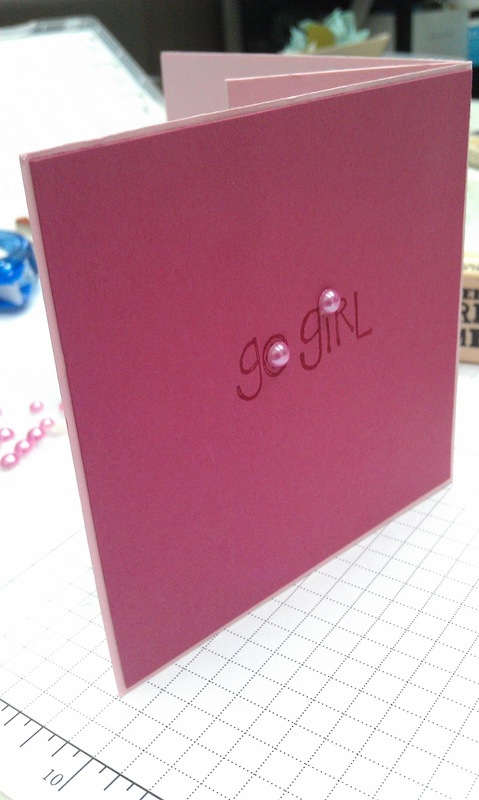 Fabulous gift card holder, perfect colors fir a girly card. 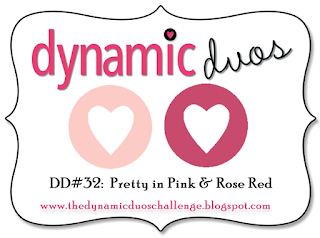 Thanks for joining us this week on the Dynamic Duos! Awfully cute gift holder! Perfect for a girly girl for sure! So super cute ... love the gift holder idea and perfectly created for the girl in mind!